Here are some of the various services in our mission to which you can contribute. All service donations, big or small towards any of these projects are happily accepted. If you wish to donate click here for details. 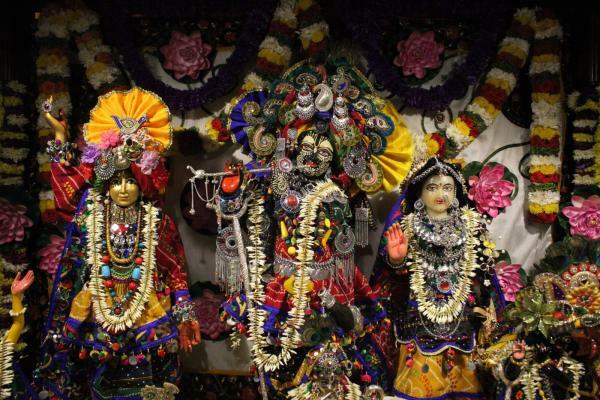 Devotees can offer donations for the service of Sri Sri Gaura-Radha-Madhava, Sri Yoga-Narasimha, Sri Jagannatha, Sri Sri Gaura-Gadadhara and Srila Prabhupada. 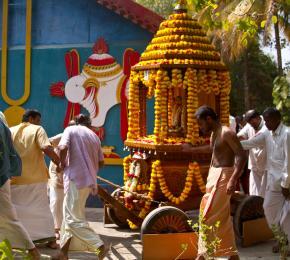 Donations go towards flowers, garlands, bhoga and puja items offered to Their Lordships. 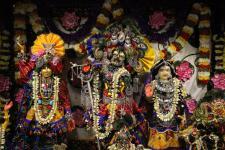 Devotees can also donate towards new paraphernalia and dresses for the Deities. Janmasthami – Rps. 3 lakhs (US $6000) – our largest festival where we have over 8000 guests. Donors can give generously towards various sevas on this day. 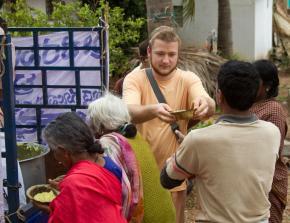 Every month, the ashram performs nagara-sankirtana and distributes prasadam to all the local villages in the district. In order to facilitate this service, we need donations for monthly bhoga. It is our hope that through regular donations we can eventually increase this important service and perform weekly prasadam distribution. 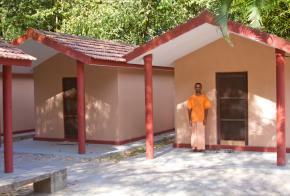 The ashram is in need of proper facilities for guests. We hope to build an 8 room guesthouse, each with adjoining bathrooms. We also need to construct two or three more brahmacari/ sannyasi huts for resident devotees. 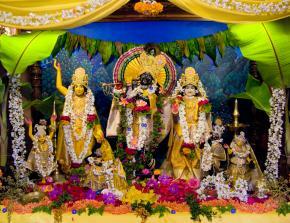 Flowers and vegetables are grown for the pleasure of Sri Sri Radha-Madhava. 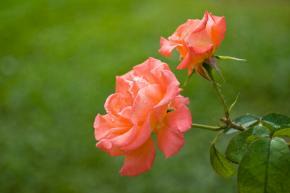 Garden maintenance includes purchasing seeds, gardening tools etc. 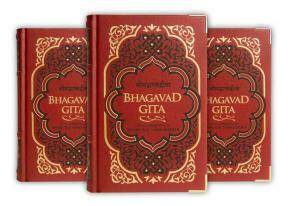 Our publication and Multimedia wings, Gosai Publishers and Devavision Productions produce various books on Gaudiya Vaisnava philosophy and DVD documentaries and classes of Vaisnava acaryas. The Gautamiya Tantra states, "One should gently scratch the body of a cow, offer her a mouthful of green grass and reverentially circumambulate her. 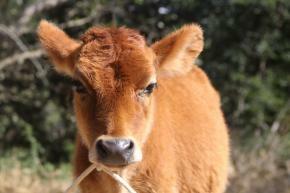 If cows are maintained nicely and comfortably, Lord Gopala becomes pleased." There are various ways to serve our resident cows. 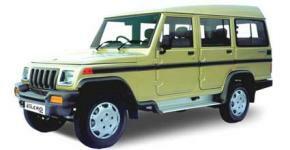 Presently the ashram has no vehicles with which to travel to programs or to distribute prasadam.